The best Sage 100 mobile sales solution for basic service technician needs. 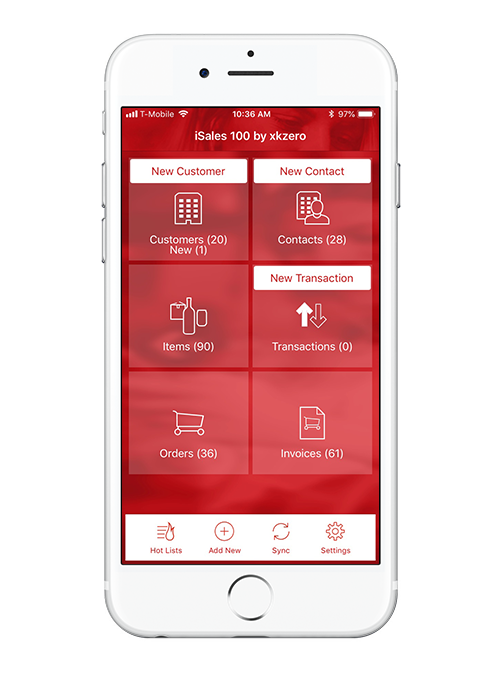 You can take care of your service technician basics with iSales 100 by xkzero. Your field-based team will be equipped to quickly and easily service many customers throughout the day. Record sales for service using Miscellaneous Charge Codes, issue parts to sales orders, capture signature proof of delivery, and even collect payments. Best of all, by the time your technician has completed the customer visit, all the details can already be back in Sage 100. Simple, straight forward technology for field techs and service reps.